Tree of life silver-platted earrings with unique and handmade motif of two trees. 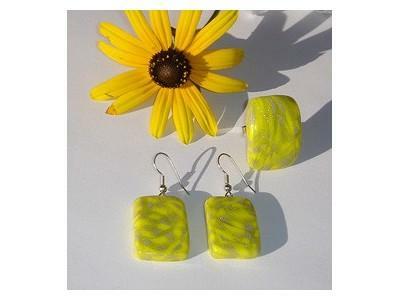 The earrings are very light to wear and are handmade with precision. Symbolic meaning of Tree of life symbol: God's plan, Tree of Eden, the key that opens the door of the Universe and clarifies understanding of the God's plan.